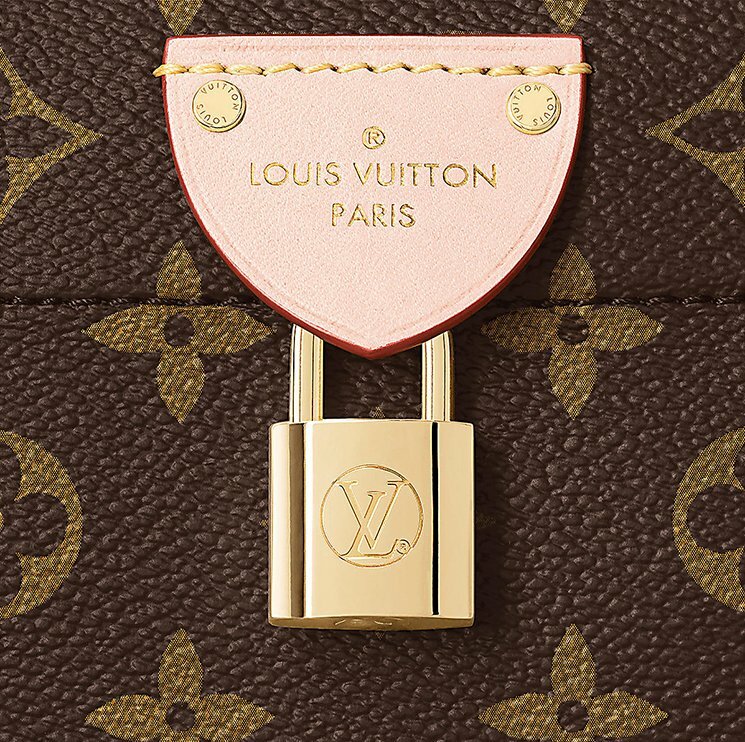 And again, the Spring Summer 2018 Collection will be filled with so much surprises and new handbags. 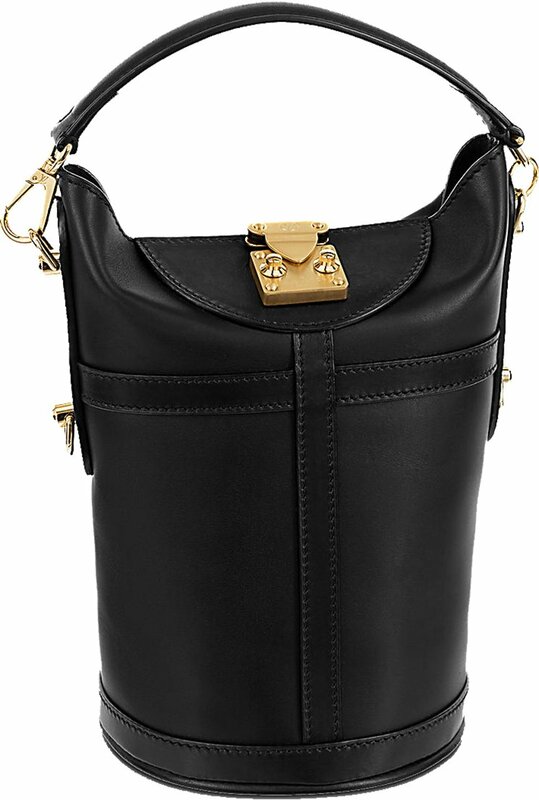 Nicolas Ghesquière continues to revisit classic handbags and modernized them to use for today’s trend. 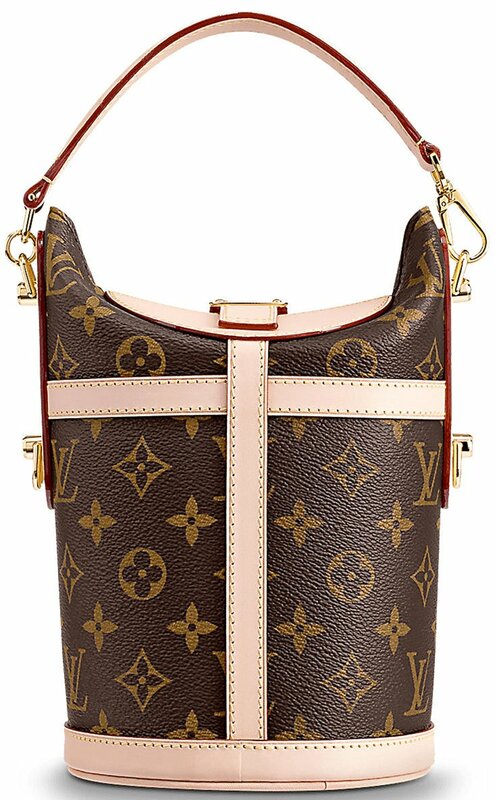 The Louis Vuitton Classic Duffle Bag is the reshaped version of the old Classic Bucket Bag in the 80’s and 90’s. 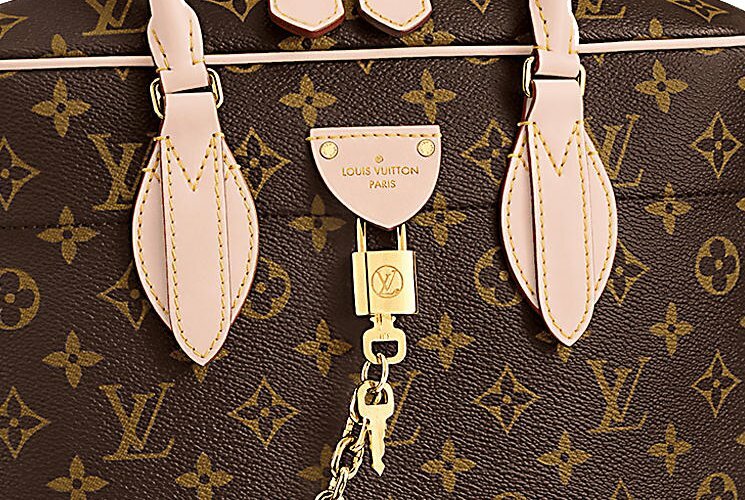 The Classic Duffle Bag is a statement maker. It’s built with a tight, curved armor-like body. And while it still maintains the classic feel, the overall look is also bolder and more urban-like. 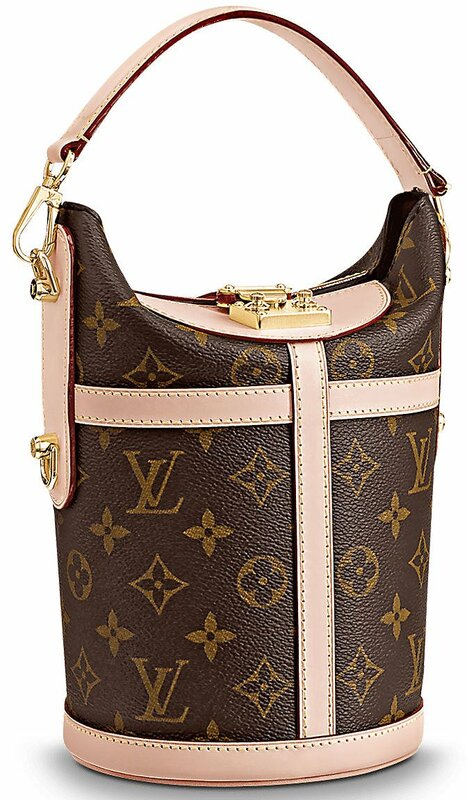 This bag is ideal for day, evening and night. 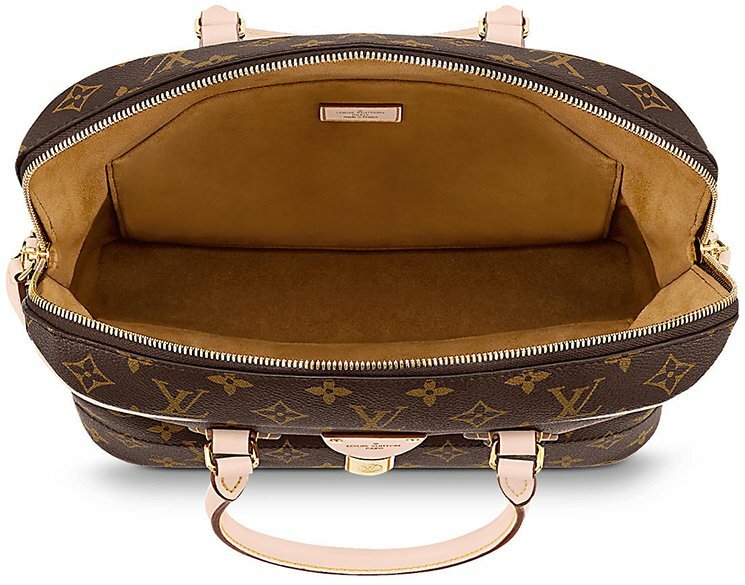 It’s made with luxurious Cuir Orfèvre Calf leather, which makes it strong, impeccable but also smooth. The finest part is the oversized S-Lock crafted on the top. It’s made in gold hardware and shines like the bright stars at night. 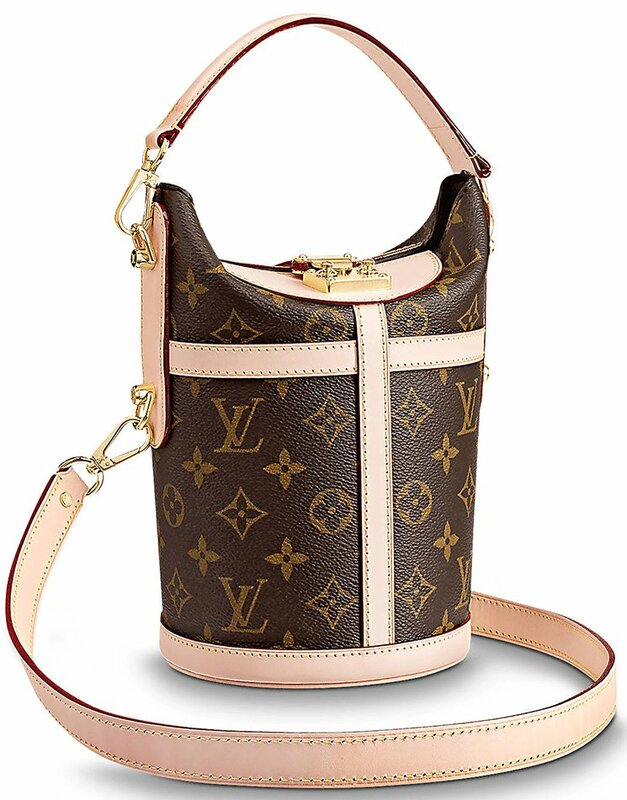 The top also comes with a leather handle for hand carry. 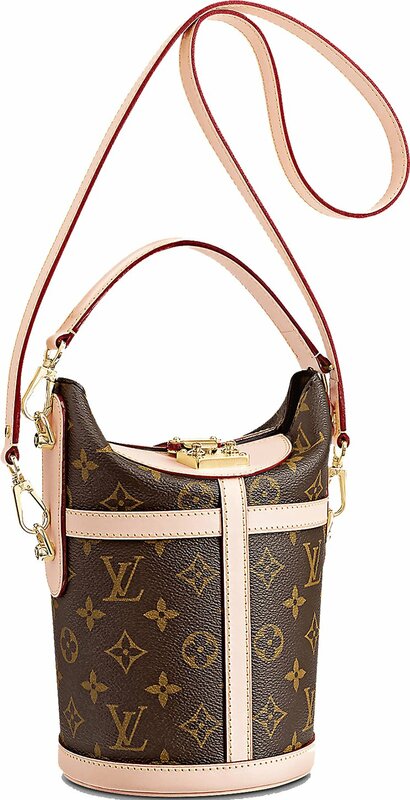 But you can also use the removable leather strap for easy-shoulder carry. 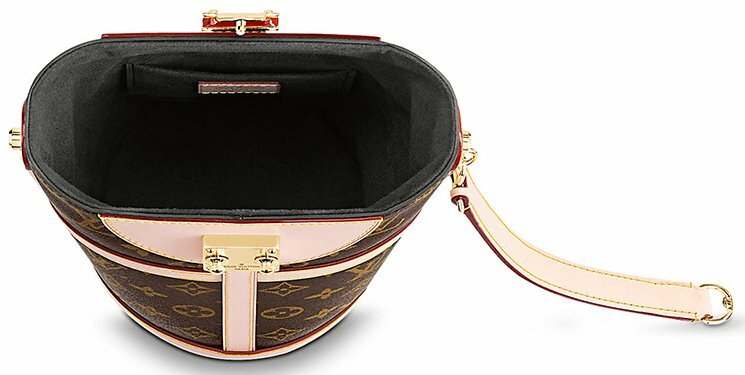 The most amazing thing about a Duffle or Bucket Bag is the generous space. This bag’s interior features one big compartment for all your necessities as well as a patch pocket. 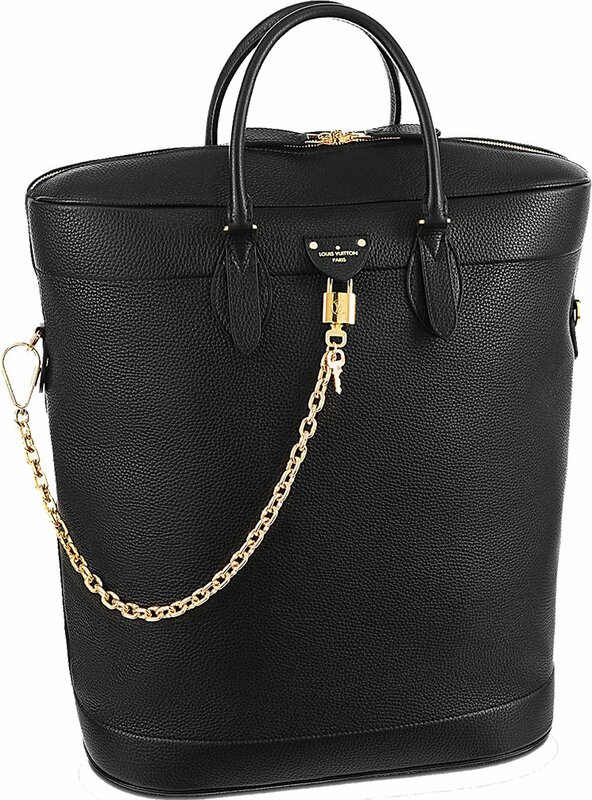 You can easily use this bag for work as it is big enough to store an iPad or documents. 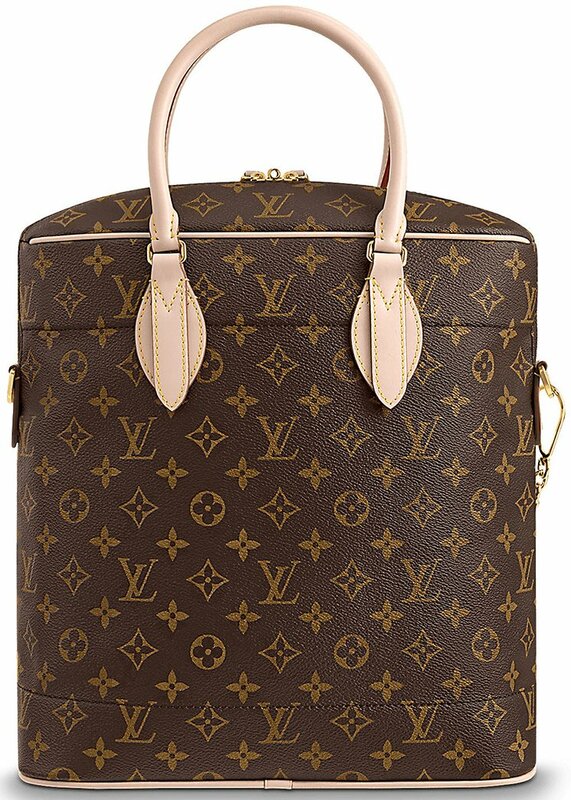 The Monogram Canvas version is priced at $2280 USD, $2880 CAD, €1680 EUR, £1570 GBP, $18000 HKD, ¥268920 JPY, 16600 CNY. 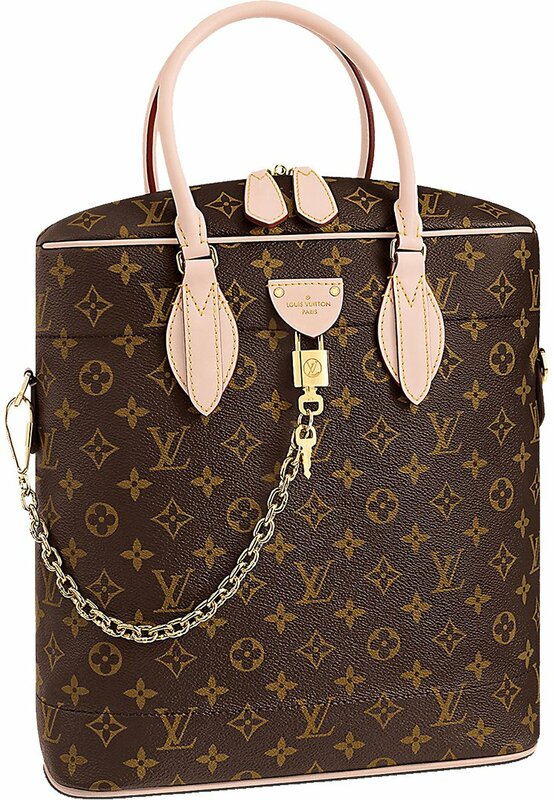 The calf leather version is priced at $2820 USD, $3600 CAD, €2080 EUR, £1940 GBP, $22300 HKD, 20600 CNY. Every woman must have tried to get the perfect pout once in their lifetime using the right lipstick, lip gloss or lip liner. However, dermal fillers are the ideal solution if you want a long lasting solution. They have gained in popularity as a way to enhance lips. Regardless of the character of your lips, the goal to achieve a natural look can be achieved. Dermal lip fillers in Perth can further be used to work on aging processes, wrinkles and rectify smoker’s lines around the mouth. Lip augmentation treatment brings back the natural outline and definition that has been destroyed with time. Lip enhancement is a cosmetic procedure that is utilized for addition of volume and substance to the lips. It gives a plumper, fuller and well defined look to the lips. It cannot only enhance the lips but also improve overall appearance by maintaining the balance of face perfectly. • Vermillion border which enhances the outline and improves the definition. It even works on minimizing lip bleeding. • Upper and lower lips and injected which adds more volume. Even more substance is added to the lips. • A well-defined cupid bow enhances the female lips adding more balance and character. • Philtrum ridges are enhanced by adding fillers which defines the features of lips more effectively. Having dermal fillers in the lips can sometimes sound dreadful and make people nervous. Many people visualize it as having inflated lips but the reality is entirely different. A clinic always discuss what needs to be done. A trained practitioner guides on different aspects of injectable treatments and ensure that clients are satisfied completely. Why are dermal fillers ideal? • Fillers are distinctively formed to give lips fullness and definition. • Injections are entirely controlled. It is up to the customer whether he/she wants a dramatic, subtle or something in-between appearance. • Natural looking results are acquired by just one treatment. 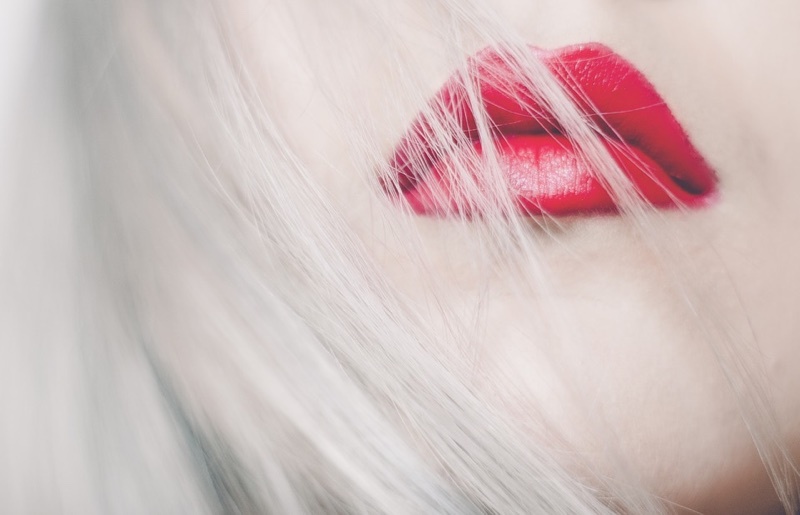 • Lips injections can be utilized to work on uneven and unbalanced lips. A natural substance named hyaluronic acid is found in our body which is the basic fundamental of every dermal filler. They are used to enhance the shape, volume and structure of lips. The best thing about lip fillers is that it brings change very quickly. The results are immediate. Injections may result into normal swellings but once it wears down, the effects of fillers are easier to notice. There is no need to wait for weeks and months to figure out the difference. However, these results are not permanent and needs frequent repetition. There is a number of services available that can help you to choose cosmetic procedures for body and face. However, make sure that they are chosen with immense care and caution. Since not all of them are certified to do so, ensure their legitimacy and reputation. This will allow you to put your hands on valuable procedure. 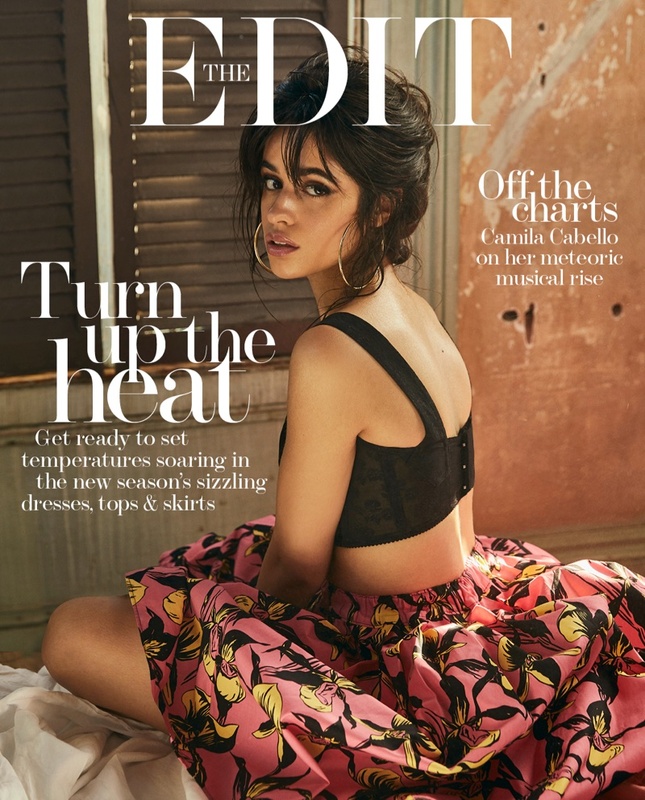 Pop star Camila Cabello lands the January 25th, 2018 cover of The Edit from Net-a-Porter. 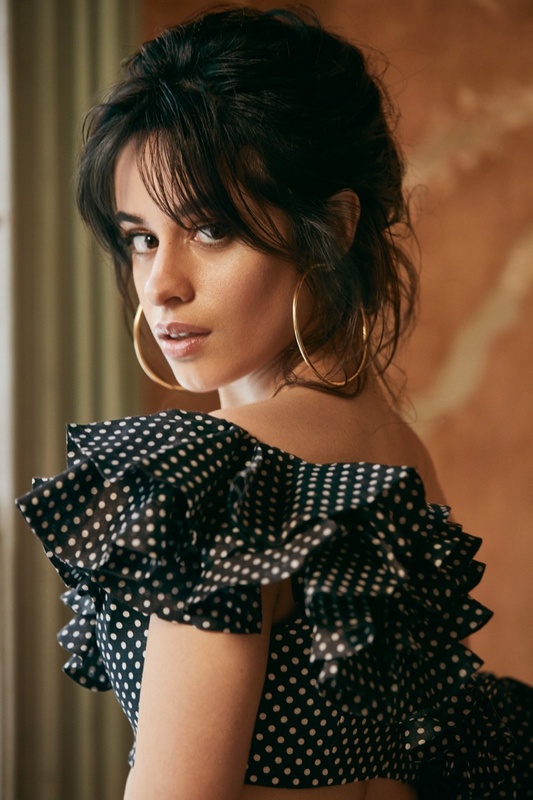 Captured by An Le, the Cuban-American beauty wears a Dolce & Gabbana crop top with a printed skirt from Prada. 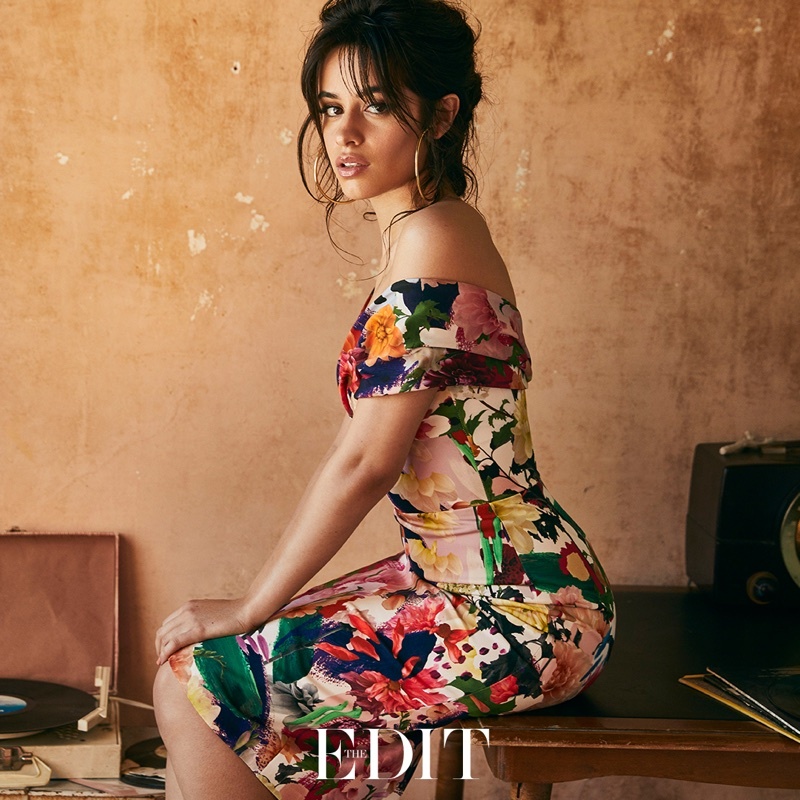 In the accompanying fashion shoot, Camila puts on tropical inspired fashions. 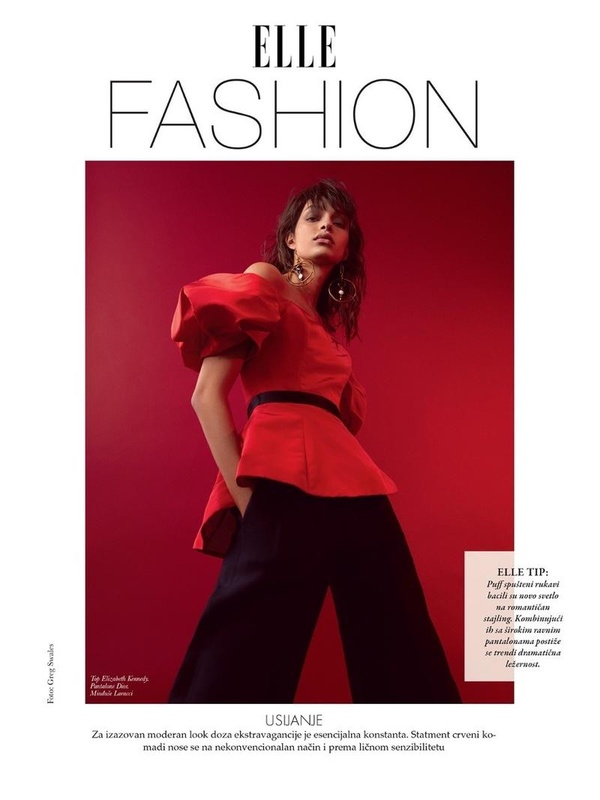 Stylist Tracy Taylordresses the brunette in designs from the likes of Versace, Zimmermann and Johanna Ortiz. 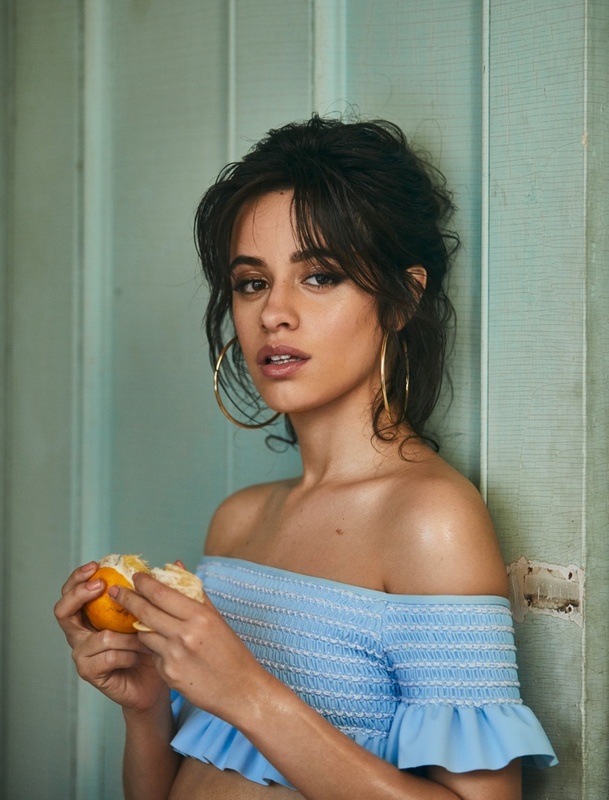 In her interview, Camila opens up about her experience songwriting while being in the girl group Fifth Harmony.